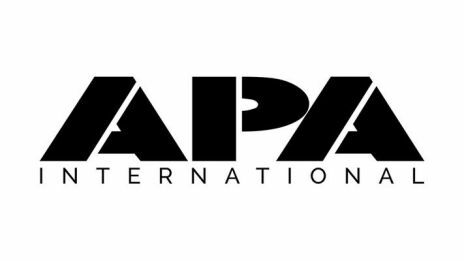 APA is one of the largest, diversified and privately owned talent agencies in the industry with offices in Beverly Hills, New York, Nashville, Atlanta and London. We represent artists, writers, directors, producers, authors, performers, brands, and intellectual properties across all media platforms, spanning all disciplines of entertainment. In the Physical Production arena, APA International represents iconic studios and production services all over the world, as well as the careers and business interests of myriad producers, cinematographers, production designers, editors, first assistant directors, second unit directors, costume designers, visual and special effects supervisors and coordinators, digital creature design, stunt coordinators, and studio and production services for film, television and commercials.